Amber,The ‘Energy Purifier’, this fossilized resin will break through many negative and dense unwanted build up of energy that has collected over time in any situation, being or place. The ‘Energy Purifier’, this fossilized resin will break through many negative and dense unwanted build up of energy that has collected over time in any situation, being or place. Amber absorbs this energy immensely, even in it’s smallest of forms, Amber won’t fail at what it does best. This can be used in the cleansing of Crystals and Minerals just place the resin with each one for it to absorb any negative or build up of energy that is not needed. The resin is strongly linked to the native cultures, being widely used in cleansing ceremonies, even in that of dispelling "evil" energy forms. The term “evil” here indicates to something of a highly negative presence, or a form of energy in the same manner. 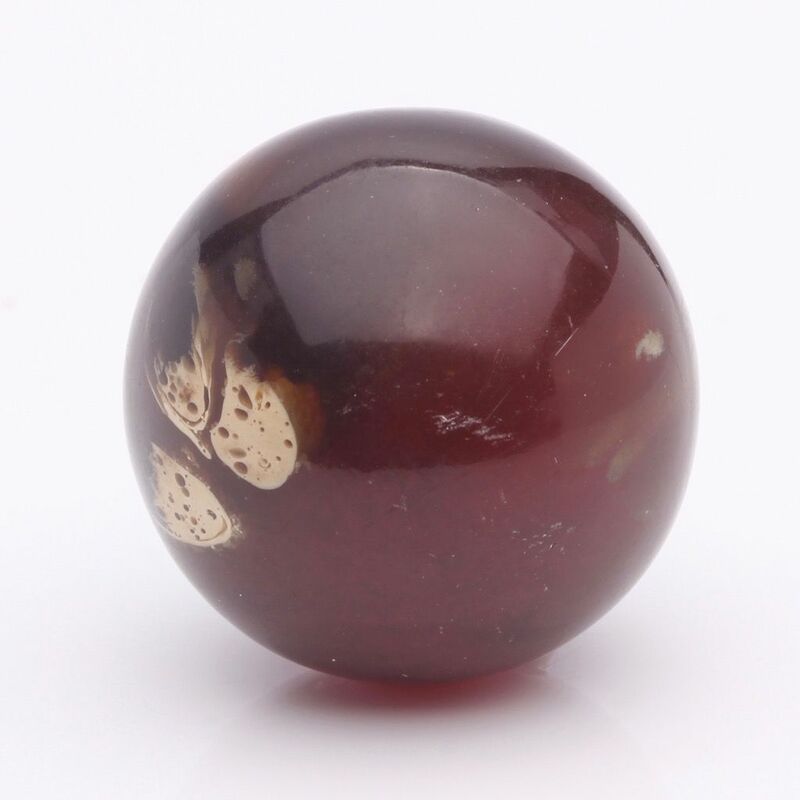 Amber helps bring one closer to nature, helps in grounding and also brings one to a more sensitive state in feeling Mother Earth's energy fields and vibrational rate. Also very good in helping one to maintain a healthy state when following a vegetarian or vegan diet. 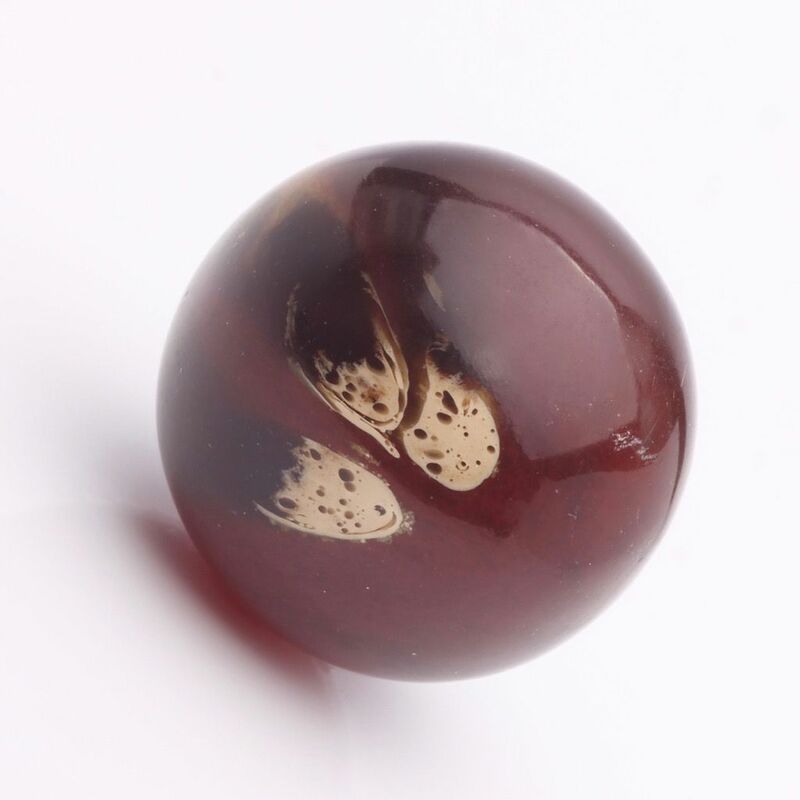 Amber helps the bladder function and helps to fight infection, or any upset in this area. Also, this stone helps to slow down and even stop dis-ease in its tracks. This can help give chance and improved quality of life. A resin to be used in cleansing rituals, in protecting against "energy vampires", and also in repelling negative energy forms. Amber is very beneficial in the calming of anxious and nervous animals, helping to sooth and relax them. Because of Amber's remarkable clearing and protecting abilities, it will need cleansing and charging often. Although felt as a gentle energy, Amber is not to be misjudged, it really does give an outstanding performance.